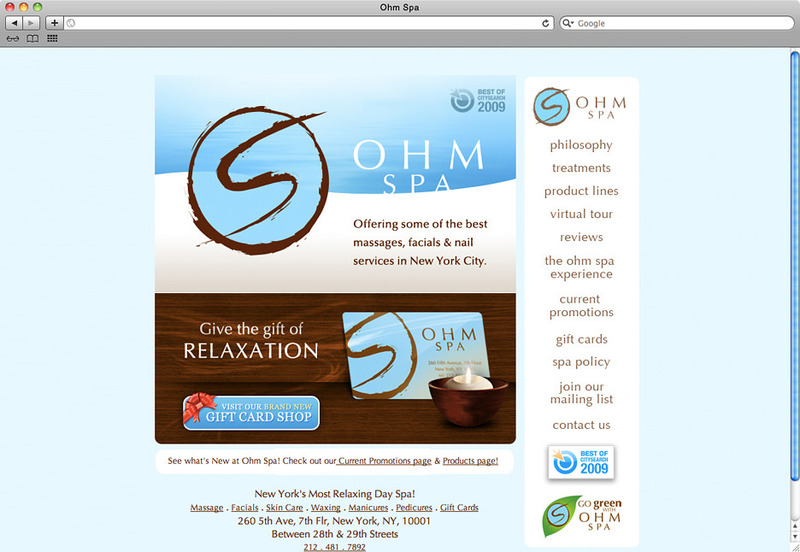 One of the top luxury spas in Manhattan, Ohm Spa was awarded “Best of New York” in sixteen different CitySearch categories. 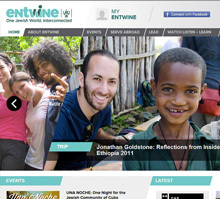 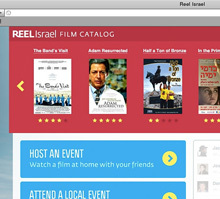 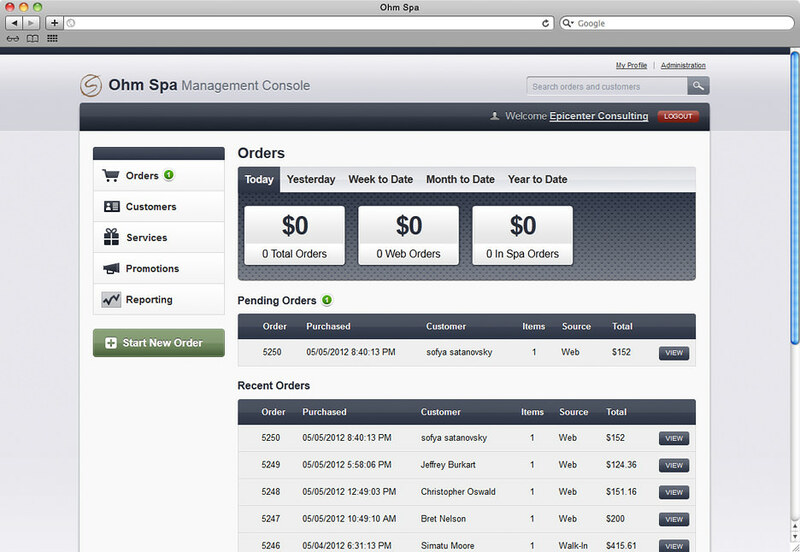 They needed an online reservation system that could handle demand. 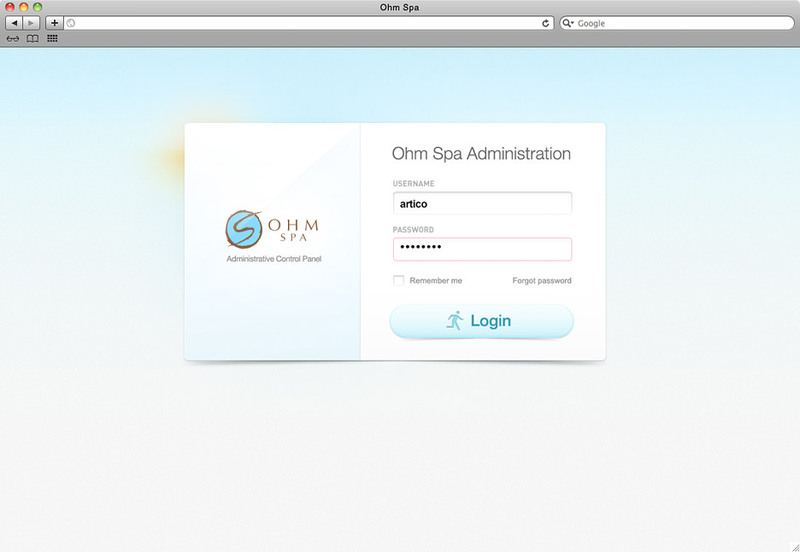 The client-facing system developed for Ohm Spa provided their customers with a number of features that intend to encourage visitors to use the service more often. 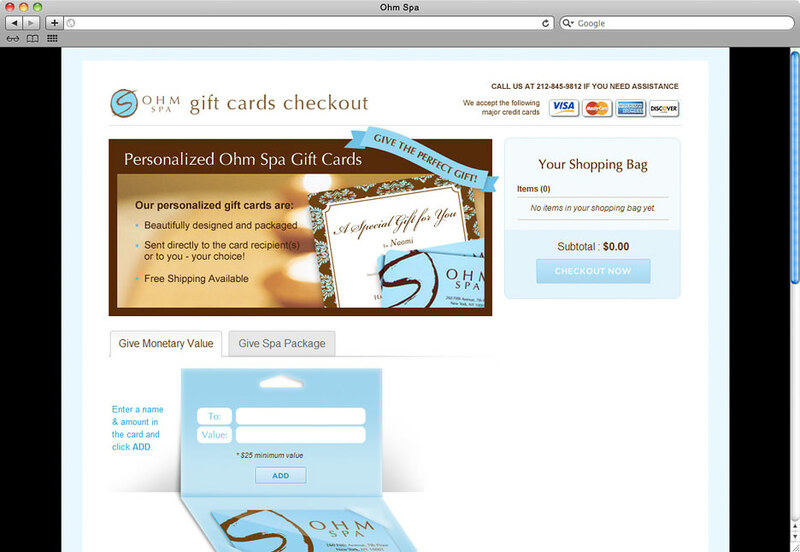 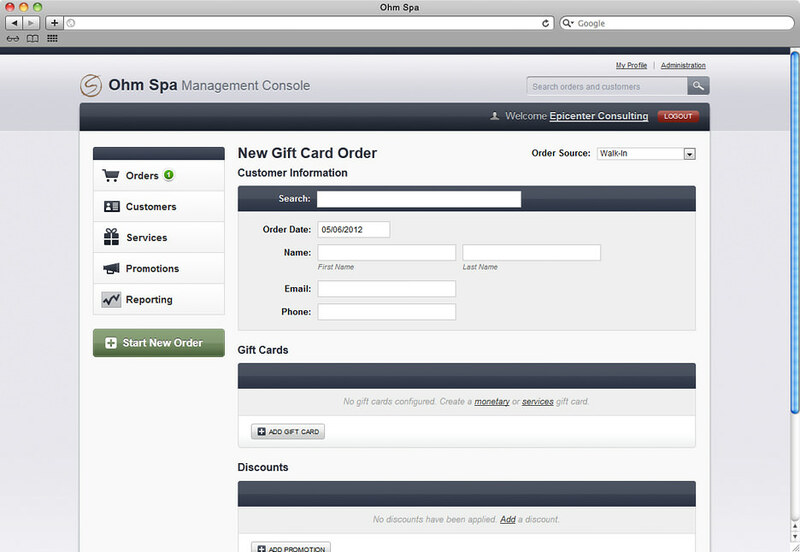 Epicenter constructed a custom e-commerce solution with built-in flexibility, allowing customers to mix and match spa packages and put any monetary value on a gift card—making corporate gifting much easier. 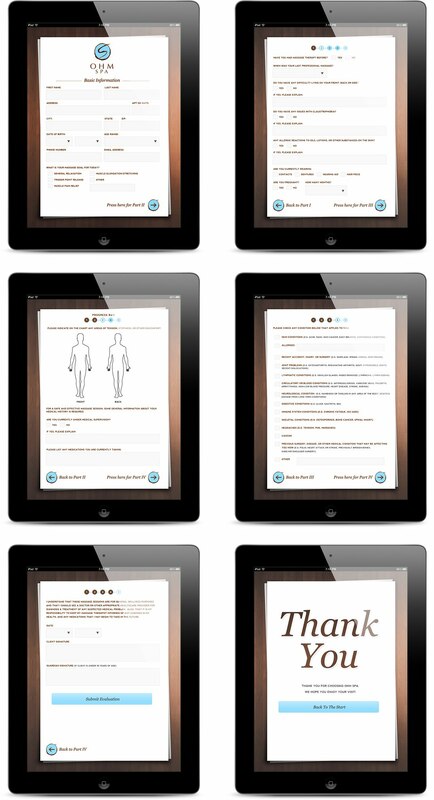 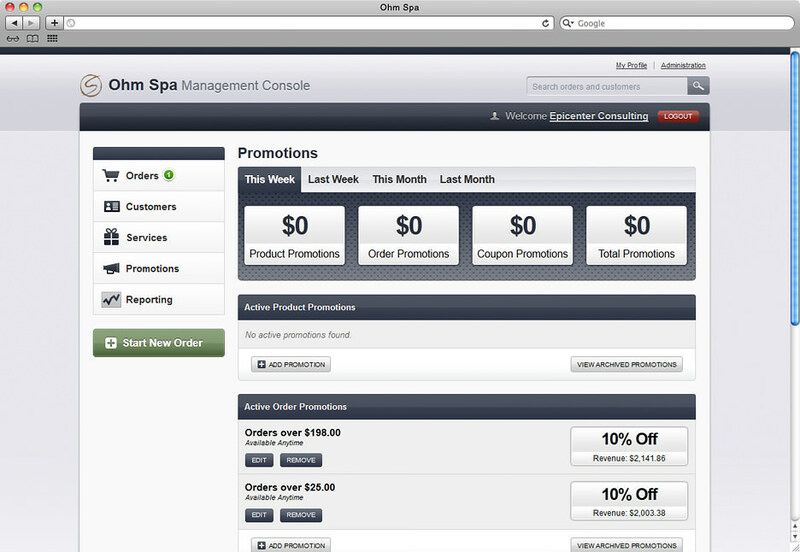 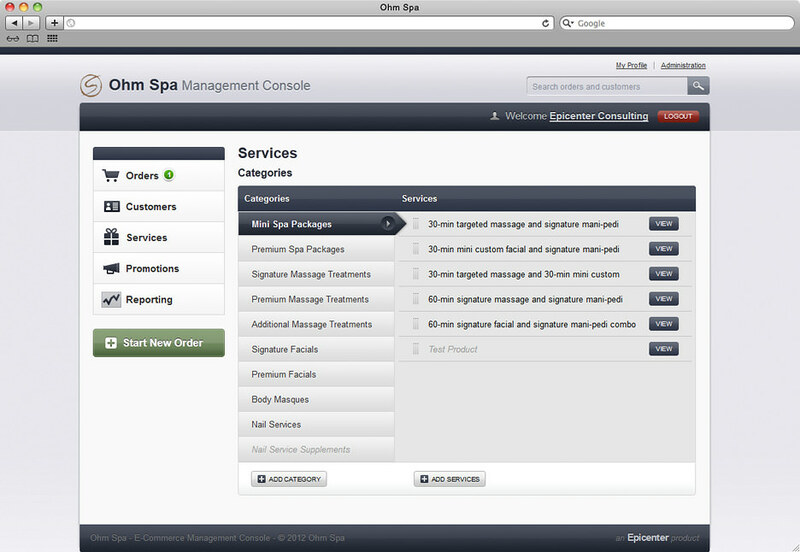 Epicenter developed a full-scale management system for Ohm Spa, revolutionizing the customer service experience. 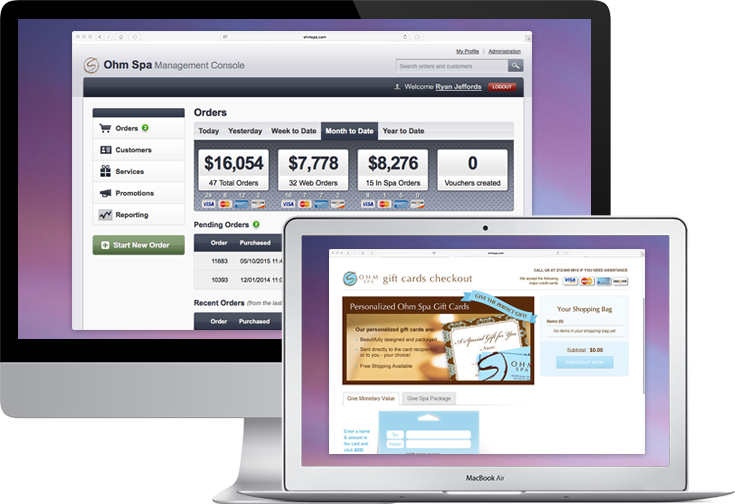 The system allowed employees the ability to process orders easily and quickly, translating into gains in productivity and profitability.